It's no secret that I love tablets - I find them to be incredibly useful and fun tools. In fact, I've spent a lot of time as of late reviewing and comparing the most recent additions to the tablet world to one another. As much as I love tablets, though, they're not the best for productivity without some good accessories. 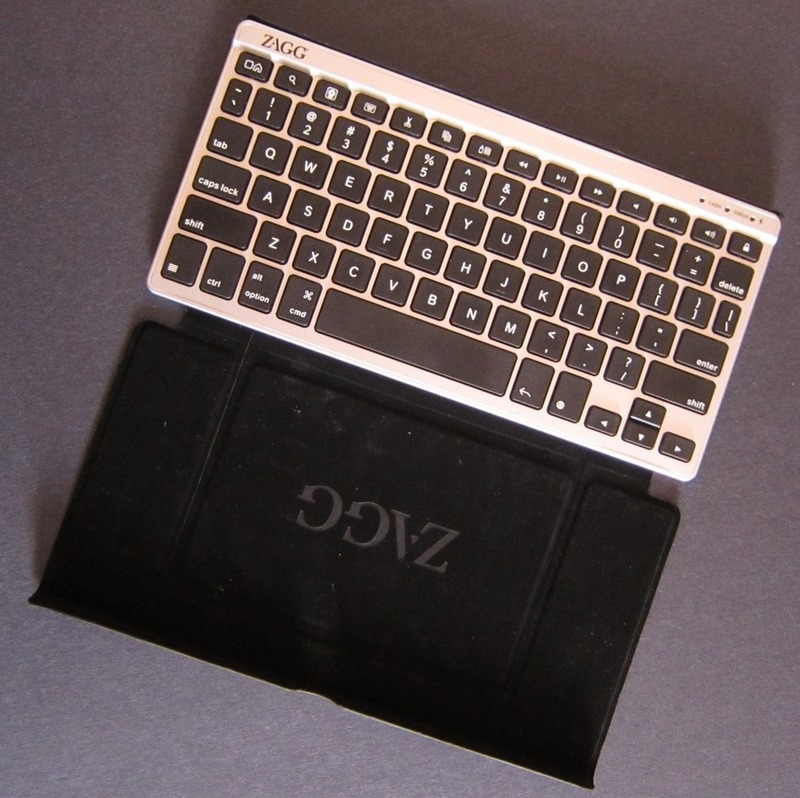 Of those accessories, the most useful addition is, without a doubt, a Bluetooth keyboard; truth be told, I actually prefer a good Bluetooth keyboard and stand over the Transformer Series' keyboard dock in most cases - it's just a more portable and convenient option for me.